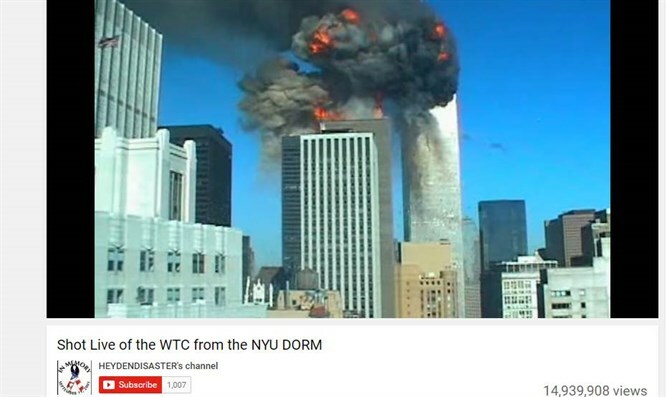 Caroline Driers, an NYU student, filmed the horrific event from her dorm room window and now it's gone viral. The video was originally uploaded in 2009 but just recently went viral. Driers was a student at NYU on the morning of 9/11. She awoke to the sound of the first attack at 8:46 am. She picked up the video camera her parents gave her one day earlier and began to film. Driers and her roommate, Meghan, remain relatively calm as they attempt to figure out if there has been an accident or explosion. The young women scream in horror once the second plane hits and it's clear that this is an act of terror. Driers continues to film, capturing the second attack before evacuating her dorm room. Driers gave the footage to the New York municipality and it has been integrated into a documentary that was featured on the American History Channel. According to The Daily Buzz, the video went viral over the month of May 2016. At the time there were 6 million views and, currently, the video has 15 million views.